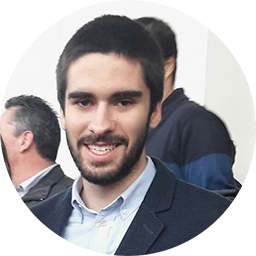 I am a Software Engineer from Portugal. 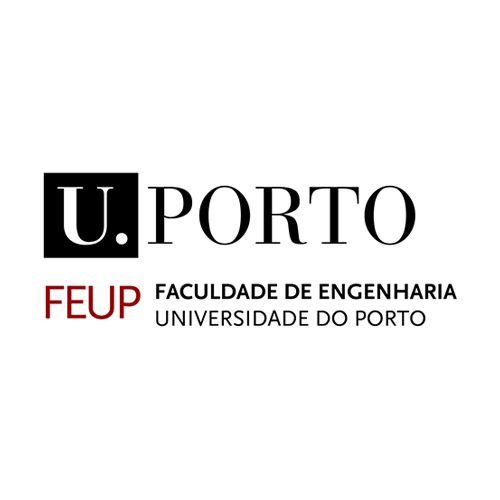 I took a Master's degree in Informatics and Computer Engineering at the Faculty of Engineering of the University of Porto (FEUP). There are multiple topics in the field of Computer Engineering that I enjoy working on and I always like to face new challenges. In particular, in this website, you can find some of my projects, either developed as part of my studies or during my free time. Also, you can check my blog where I have written about security vulnerabilities I found in some systems. Worked on my master’s thesis under the topic “Thermal imaging for vehicle occupant monitoring”. 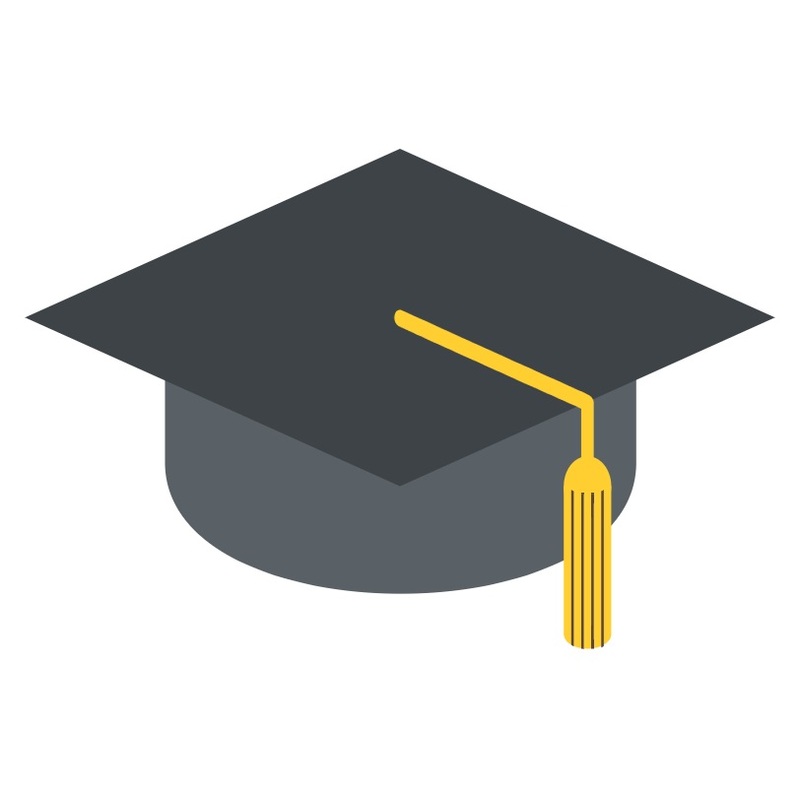 Topics studied: Deep Learning; Concurrency and Parallelism; Virtual and Augmented Reality; Constraint Processing and Programming; Intelligent Data Analysis Applications in Business. Worked on a map visualization module for an internal product, gaining experience with technologies such as Angular, ASP.NET and PostGIS. Developed a business intelligence solution for the same product using SQL Server, SSIS, SSAS and Power BI. Built a Data Warehouse and created ETL processes for keeping multidimensional cubes up-to-date. 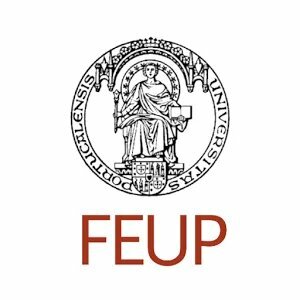 BSc (3 years) + MSc (2 years) in Informatics and Computing Engineering (MIEIC) at the Faculty of Engineering of the University of Porto (FEUP). 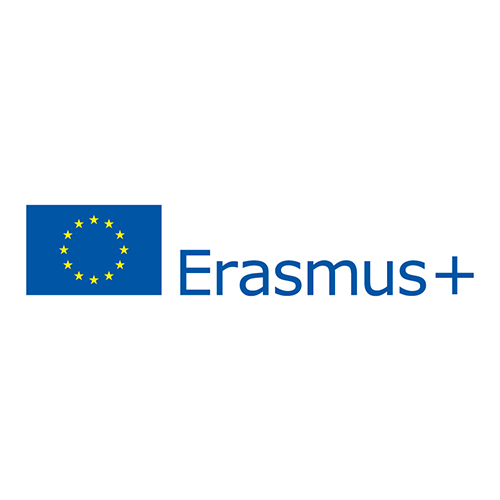 Project developed as part of the Computer Labs course unit of the Master in Informatics and Computing Engineering of the Faculty of Engineering of the University of Porto. The aim of the course unit is to give students the knowledge and skills required to use a PC's peripherals, develop low level and embedded software, program in C and use various tools of software development. 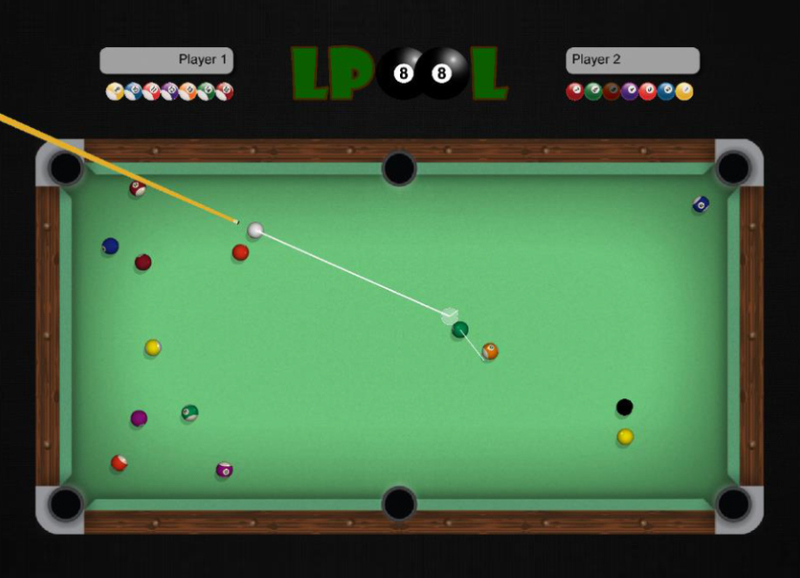 Multiplayer and multi-device pool game, developed as a project for the "Object Oriented Programming Laboratory" course. The game consists of a host desktop application and a client Android app (both designed in Java). The Android app acts as a remote controller for the game, so the 2 players would tilt their phones to change the direction of the hit and several buttons and controls to hit the ball with different intensities and spin rotations. 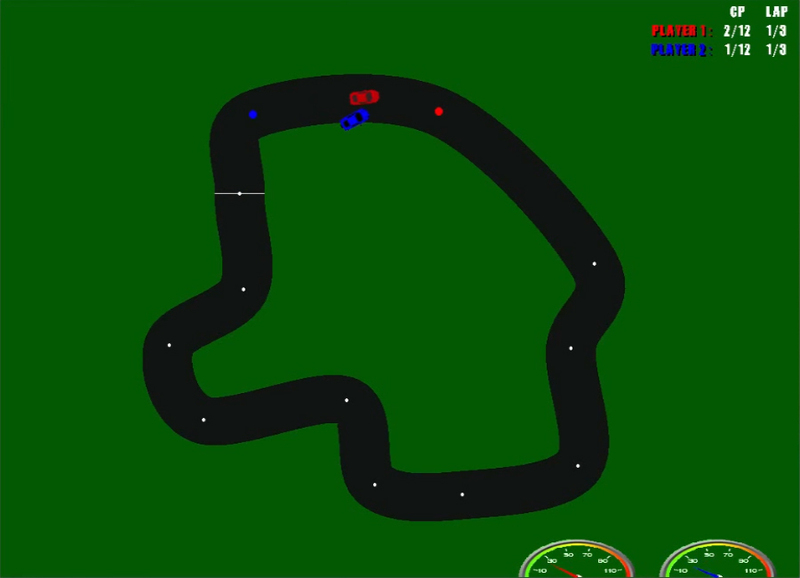 The desktop application used LibGDX to produce 3D graphics of the game and act as a physics engine. Route planner developed in the curricular unit "Algorithm Design and Analysis". It uses data provided by Porto's public transport system to help the user finding the best path between two locations in the city, according to his criteria in terms of time, distance, money and number of line changes. It also takes in account the departing time. 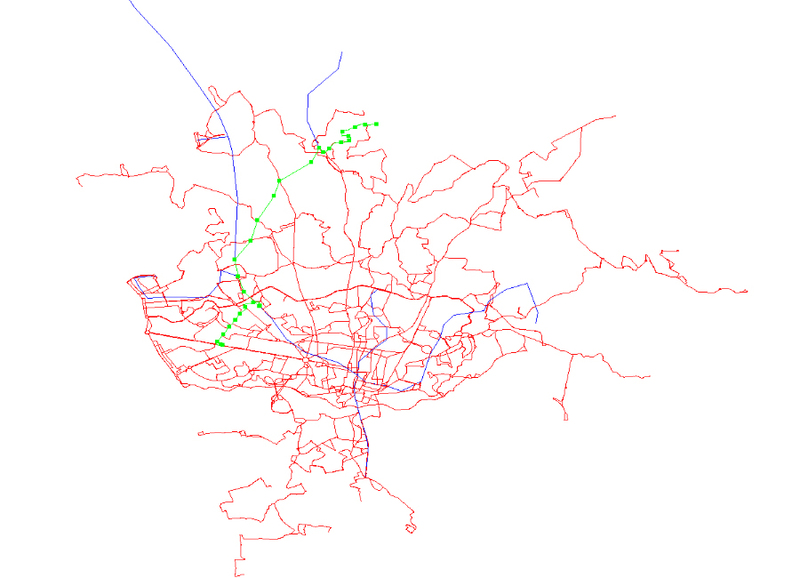 The data is obtained from the STCP bus network and Porto metro system. A graphical interface is used for a better user interaction, allowing him to zoom/pan the map and select the starting point and the destination with a single mouse click. It is possible to choose the algorithm to be used for route calculation (Dijkstra or A*) as well as the data structure used by it (lists or Fibonacci heaps). 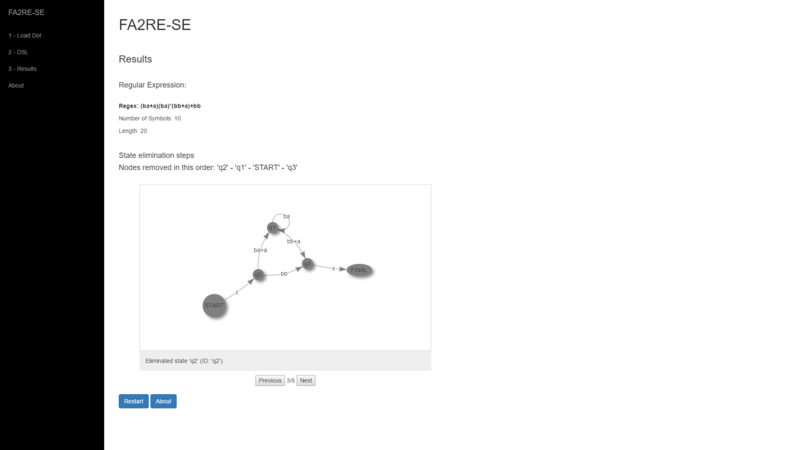 Graphical interface for a boardgame with artificial inteligence, developed in Prolog. 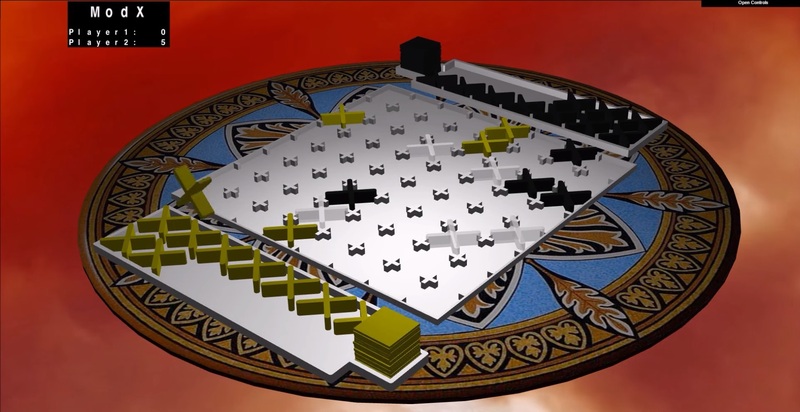 The interface works in a browser and shows the board and pieces in 3D with a user-friendly interface to play the game (a menu in the window corner allows to select different cameras, environments, game modes, undo plays and see the game movie with all plays). To make a play, the user simply has to click a position on the board so that a piece is placed. Project management optimizer developed in the curricular unit "Artificial Intelligence". 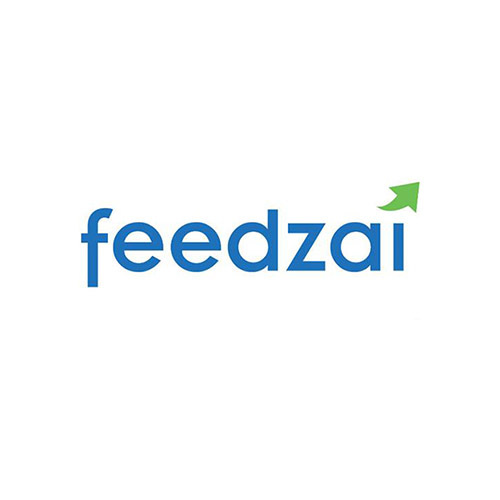 It allocates members to a project in an efficient way taking in account the duration of each task and the skills of each member for each task. The problem data is imported from a JSON file which contains a list of tasks, team members and their skills. Each member has a list of skills rated according to his capacity. For example, one team member may have a skill of 0.6 in computer engineering and a skill of 1 in economics. The objective of the optimization is to minimize the time it takes to finish the whole project, or, in other words, the time it takes for the last task to be completed. For that, two different meta-heuristics have been applied: Genetic Algorithms and Simulated Annealing. Experiments have been made with each heuristic and different configurations. The results are available in the project's final report. 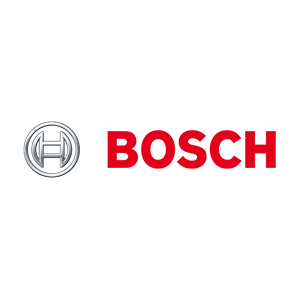 A graphical user interface has been developed to allow the user to choose the algorithm and configurations, as well as being able to see it run in real-time with statistics and the possibility of analysing the best solution. Framework to transform finite automata to regular expressions using the state elimination method, developed in the curricular unit "Compilers". The main feature of this interface is the possibility to specify how states must be "ranked" when selecting which one should be removed at each stage. The input of the framework is a graph representing the automata and a DSL defining the order of elimination of the states, which will affect the final regular expression. The graph should be in DOT format and it must contain a node with ID "START" (the start state) and one or more final states. A state is considered final if it has "doublecircle" as the shape or 2 peripheries. 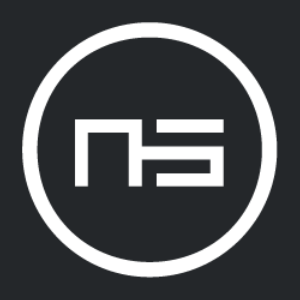 To specify the order in which to eliminate the states, the user must specify an expression (using our DSL) indicating how the "score" of each node is going to be calculated. 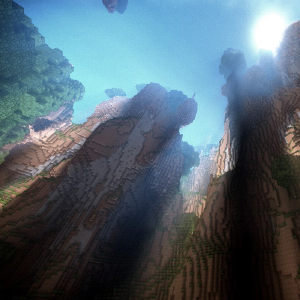 The nodes will then be removed in decreasing order of "score". In addition to that, the user may also specify tie breakers or even a manual ordering by specifying the node IDs directly. The final result is available here.